Port St Lucie Auto Accident Lawyers & Car Accident Attorneys Fort Pierce FL. We have an epidemic of car accident injuries here in Port Saint Lucie, Florida. In 2016, according to the Florida Highway Safety and Motor Vehicles, there were 254,155 injuries stattewide resulting from crashes and more than 3,000 of our fellow citizens were killed in car accidents. Fatalities increased by 8% year over year! Car accidents may cause serious injuries, passenger injuries, damage to your own car, other property damage, and even death. But Florida law requires car owners only to carry $10,000 in Personal Injury Protection (PIP) coverage and $10,000 in property damage liability! This is because Florida operates under a “No Fault” system where each person’s own PIP insurance covers that person for medical expenses, lost wages, and death up to the PIP limit (usually $10,000). PIP also covers your child if he or she suffers an injury while riding on a school bus. PIP coverage protects you while in someone else’s vehicle, as a pedestrian, or bicyclist if you suffer an injury in a crash involving a motor vehicle. Auto Accident Medical Bills Can Be Very High! If you have been to the emergency room recently and seen the high price of the hospital bills that can result even from a small accident, you will realize that the $10,000 PIP limit may never be enough to compensate your loss. A personal injury attorney may be able to assist you by making an analysis of all possible insurance coverages including other driver’s liability, your own PIP, PIP of a resident relative for those who do not own a vehicle, Medical Payments insurance, or Uninsured or Underinsured Motorists coverage, if any. Emergency Room bills, doctor’s charges, radiology bills, surgery bills, physical and occupational therapy bills; the list can go on and on and the medical providers can be aggressive when it comes to collecting the bills. Ultimately, as far as the medical providers are concerned, you are responsible for your own bills. While you may have PIP coverage, this may not be enough to cover all the bills. If the medical providers determine that you did not have an “emergency medical condition” (EMC), reimbursement under PIP may be limited to $2,500. If you have Medical Payments coverage, or underinsured motorists coverage these can be other avenues to satisfy the medical bills. Also your private medical insurance may cover your bills as well. If the other driver was at fault, their liability insurance may pay your medical bills. The insurance issues can be complicated and confusing. What About My Permanent Injuries and Pain and Suffering from a Car Accident? The issue of whether there was a death would be hard for any insurance company to dispute. Most of the disputes in these cases are about the part of the law that says “permanent injury within a reasonable degree of medical probability.” These cases are often disputed by the insurance companies and their lawyers. They may argue that the injured person did not “meet the threshold” in order to recover these types of compensation. In order for you to take back control of your situation and make sure that your rights are protected an auto accident attorney on your side can help. A person who does not “meet the threshold” is still entitled to recover from a negligent party the 20% of medical expenses and 40% of lost income that is not payable under PIP coverage. If there aren’t permanent injuries (or death, scarring/disfigurement, or loss of a bodily function, see above), then in Florida you are expected to pursue your own insurance for the damage to your car, your lost income, and medical bills. But if you have a serious car accident with permanent injury then you may pursue the other driver to recover your pain and suffering. In order to determine whether a particular accident “meets the threshold”, an analysis of your medical condition and records will need to be done. 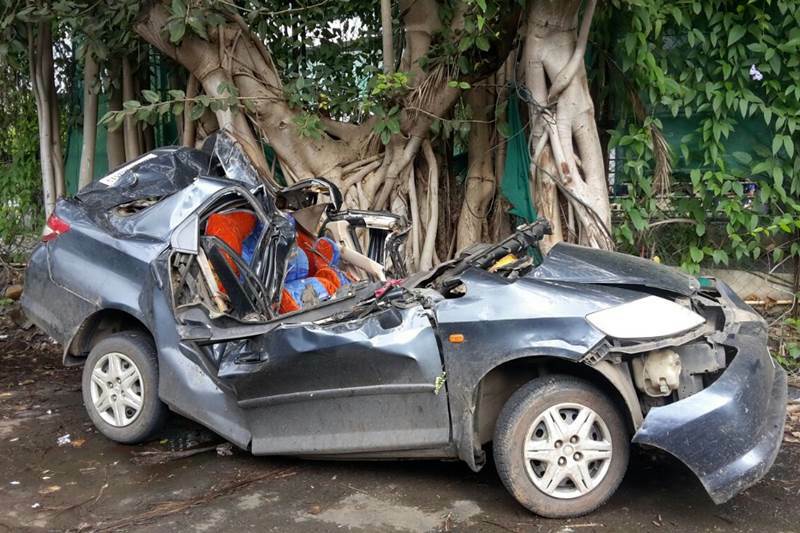 An auto accident lawyer can assist in helping you take back control of the situation. 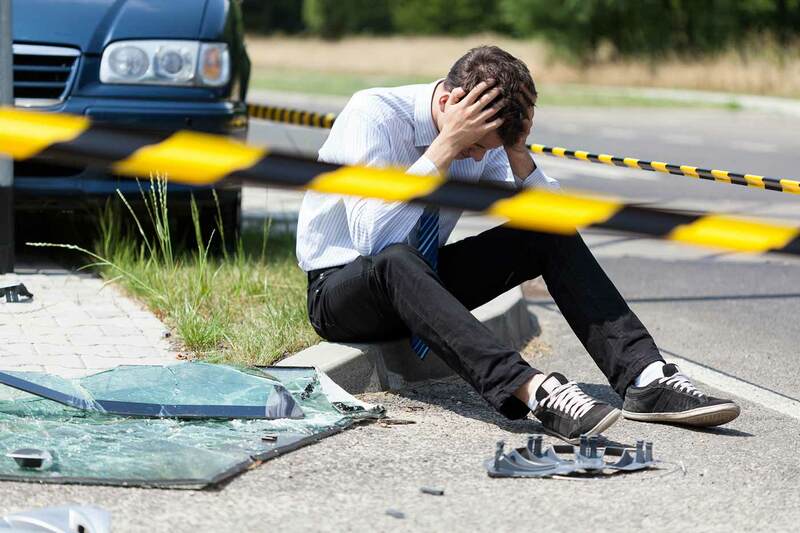 Drugs and alcohol can be a factor in dangerous auto accidents with injuries. St. Lucie County had 64 auto accident crashes in 2016 where alcohol, drugs, or both drugs and alcohol were confirmed. Martin County had 101 alcohol/drug auto accident crashes. Indian River County had 48. Okeechobee had 17. According to the Governors Highway Safety Association (G.H.S.A. ), recent statistics show a trend that drugs are becoming more likely to be a cause in car crashes than even alcohol. Drugs in Drivers: 43.6% of the drivers with known drug test results were drug-positive. Poly-drug and drug-alcohol: 50.5% of the drug-positive drivers were positive for two or more drugs and 40.7% were positive for alcohol. If you were involved in a car accident where the other driver was drunk or using drugs, it is important that you contact a car accident lawyer immediately to protect your rights. Driver distraction including texting while driving or emailing while driving is a contributing factor in many auto accidents. According to the G.H.S.A., in 2016, distracted driving was reported in crashes that killed 3,450 people (9.2 percent of all fatalities), although many instances may go unreported. In order to prevent texting, using social media, web browsing, video chatting and other dangerous behaviors while driving, Florida enacted the “Florida Ban on Texting While Driving Law.” F.S. 316.305 . In the event of a crash resulting in death or personal injury, a user’s billing records for a wireless communications device or the testimony of or written statements from appropriate authorities receiving such messages may be admissible as evidence in any proceeding. 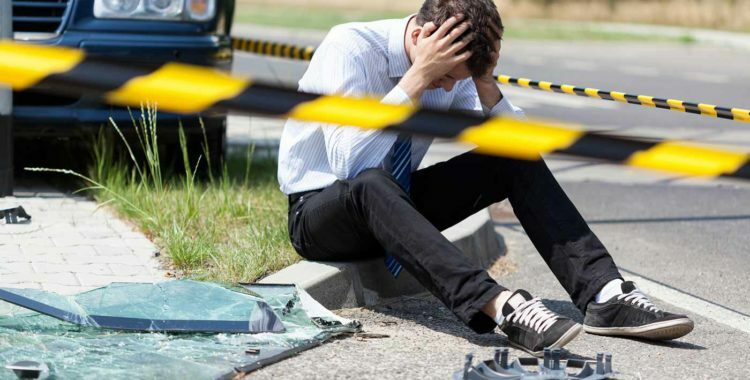 Our roads can be dangerous and when someone is careless, not paying attention, texting on their phone, or driving under the influence, they can cause car accidents which result in serious personal injury and even death. It is stressful time in your life when you, or a family member, have been injured due to another person or company’s poor driving. You are in pain. You may be angry that someone could have been so careless and endangered you and your family. Your life is disrupted due to frequent doctor’s appointments, missed work and lost income level. On top of this, the other side, whether it be an insurance company, a business or an individual may have an experienced claims adjuster or high priced attorney on their side. They may be seeking to minimize your problems and hope that you will just give up. When we take on your auto accident case, we work hard to discover all the facts which will support your claim and to recover all the damages that the law will allow including compensation for pain and suffering, reimbursement of lost wages and payment of medical bills. We understand that sometimes insurance adjusters may not be sympathetic to your problems. We believe that compassion for our clients and attention to detail can relieve the burden of dealing with stressful personal injury matters. Todd C. Passman, P.A. handles Auto Accident cases serving Fort Pierce, Port St. Lucie, Vero Beach, Stuart, and Okeechobee, Florida, and surrounding areas. We have an epidemic of dangerous auto accidents here in Florida and on the Treasure Coast in particular.